Previously a farm town and formerly known as Shermerville, Northbrook originally had only about 300 residents. After World War II, Northbrook’s population began to boom. With a current population of just over 33,000 residents, the village of Northbrook is a thriving community. Located in Cook County, Northbrook offers a wide range of benefits to its residents and surrounding community dwellers. Northbrook is home to the upscale shopping center, Northbrook Court. With three department stores, many chic shops, and various dining options, Northbrook Court welcomes crowds of shoppers from many of its surrounding communities. Northbrook Court houses an AMC 14 Movie Theater, featuring most first-run films. 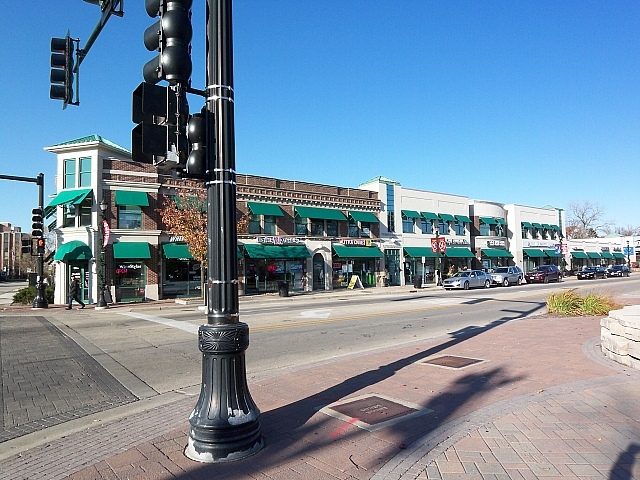 Additionally, downtown Northbrook hosts a variety of local businesses, eateries, and boutiques carrying hot new fashions for children and adults. An extensive list of shopping plazas and the stores located within them makes Northbrook an ultra-convenient home base for its residents as well as visitors from neighboring towns. The Northbrook Park District offers a wide-range of options for its residents where folks of all ages have access to park district facilities ranging from an aquatic center, sports/skating center and batting cages to a senior center. Residents can choose from outdoor park amenities including a skate park, picnic areas, sporting fields/courts, and nature paths. The Northbrook Park District also runs eight group fitness classes offered at three different community locations. Moreover, local golf enthusiasts can choose from a classic 18-hole golf course at Sportsman’s Country Club as well as a par- three, 9-hole golf course at Anetsberger. Northbrook is noted for its family-friendly spirit and abundant activities during all seasons. Four noted elementary school districts service the Village of Northbrook. These include eight elementary schools and four junior high/middle schools. Public School Districts 27, 28, 30, and 31 all feed into High School District 225 with two high schools, Glenbrook North and Glenbrook South. The majority of Northbrook teens will attend Glenbrook North. In summer 2012, Chicago Magazine ranked Glenbrook North High School the number one high school in Cook County. Metra’s Milwaukee District North Line runs straight through Northbrook with a stop at the Northbrook Train Station providing easy commuter access to and from downtown Chicago. Additionally, several Pace bus routes, 213, 422, 423, 626, and 635 all make frequent stops throughout the town. 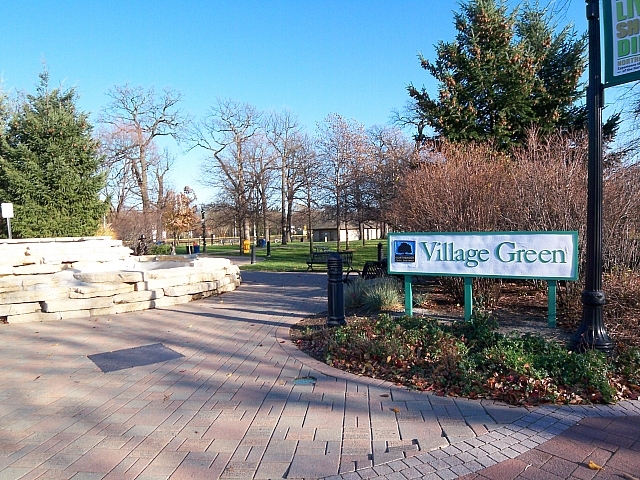 The Village of Northbrook has direct access onto Interstate-94 and the Tri-State Tollway . Both northbound and southbound ramps are conveniently located at Willow Road west of Landwehr and east of Sanders Road. Also, state highways 43 and 68 run directly through this community. On the east side of town at Dundee Road (Route 68), commuters will enjoy direct entrance onto and off of the Edens Expressway. Located only fifteen miles from O’Hare International Airport and about five minutes away from Chicago Executive Airport in nearby Wheeling, flying commuters also find Northbrook’s location convenient requiring only a short drive to either airport. For additional information regarding the Village of Northbrook, please visit the community website.